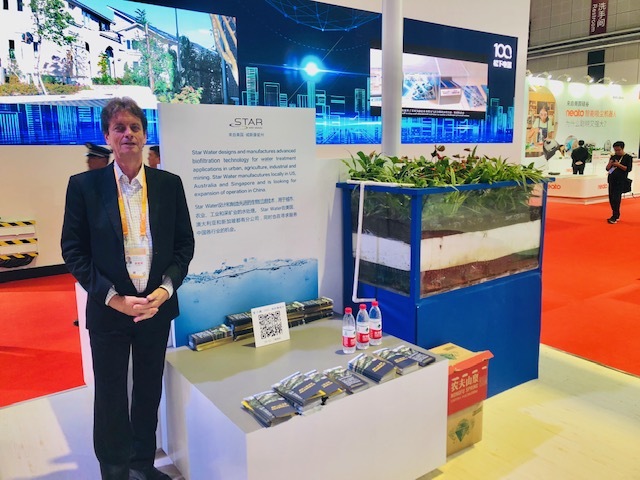 STAR Water will be exhibiting at the first China International Import Expo (CIIE), a major global business development initiative taking place from 4th to 10th November 2018 in Shanghai. 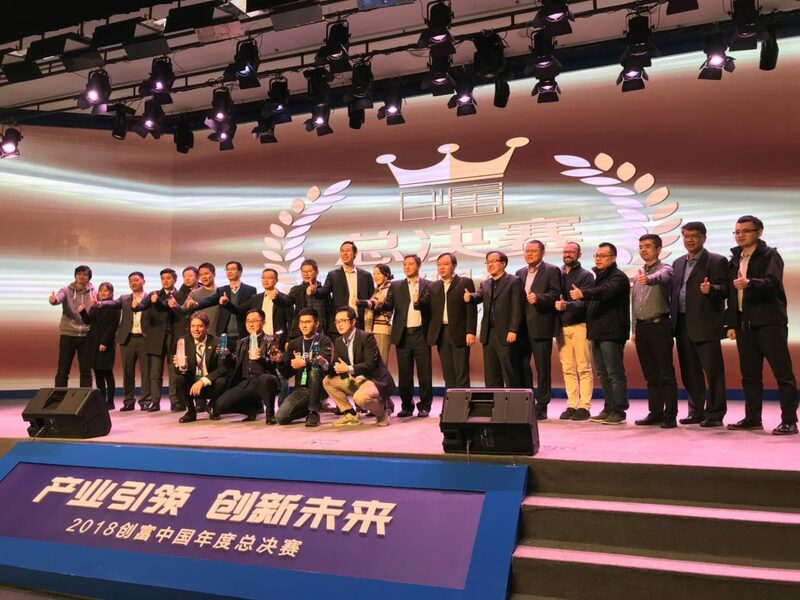 It is an initiative led by the Chinese government to give firm support to trade liberalization and economic globalization and actively open the Chinese market to the world. 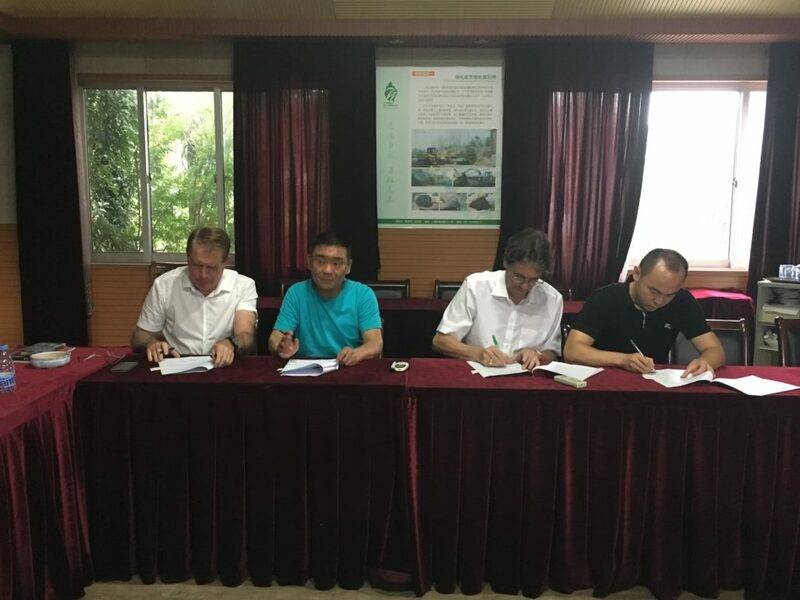 STAR Water has also formed a “Sponge City Technology Collaboration Group” with Storm Consulting, Optimal Stormwater and Frankische offering complimentary technologies and services for Sponge Cities application in China. 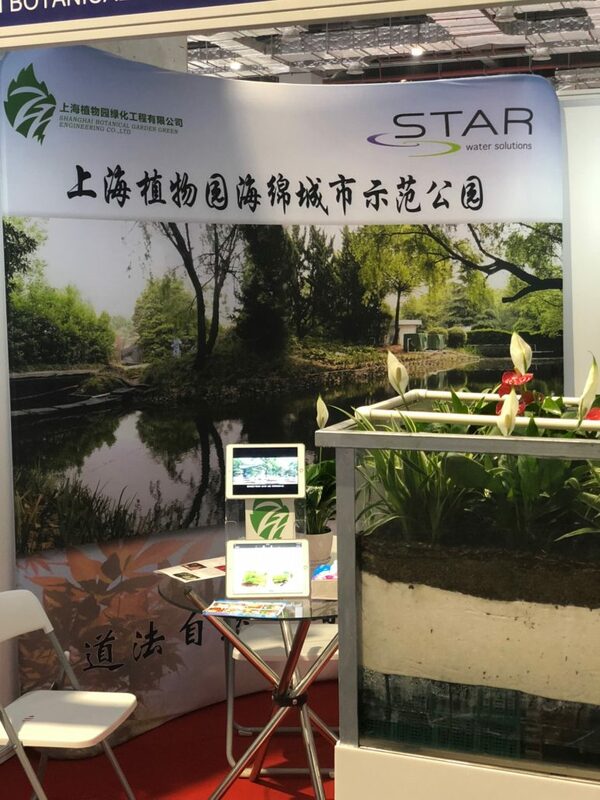 They will be in Shanghai during the expo to attend business meetings and forums. 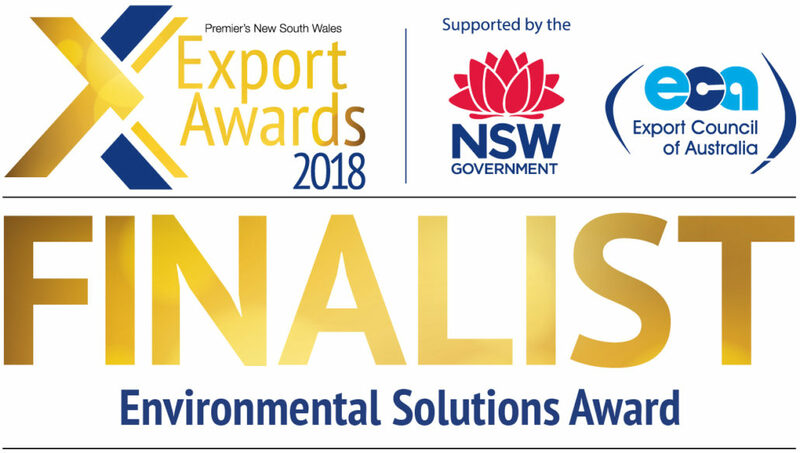 STAR Water has been selected as the finalist in the Environmental Solutions category for the 2018 Premier of NSW Export Awards. The Export Awards celebrate NSW business excellence in international trade and recognise exporters’ contribution to the NSW economy. The winners of the Export Awards will be announced at a prestigious Awards Gala dinner on 24 October at the Star in Pyrmont, NSW. 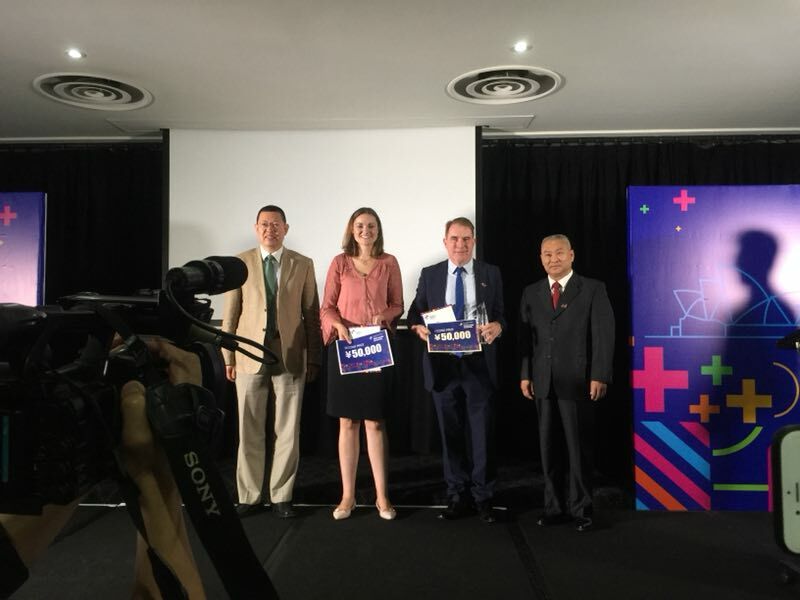 Winners in the National Award categories will represent New South Wales at the Australian Export Awards National Ceremony on 27 November 2018 in Canberra. STAR Water is proud to be part of the Australian delegation that will be travelling to Washington for the 2017 SelectUSA Investment Summit (18th – 20th June). It is an invitation-only event that underscores the vital bilateral investment relationship that already exists between the United States and Australia. This signature event provides an unparalleled opportunity to bring together companies from all over the world, economic development organisations from every corner of the nation, and other parties working to facilitate business investment in the United States. 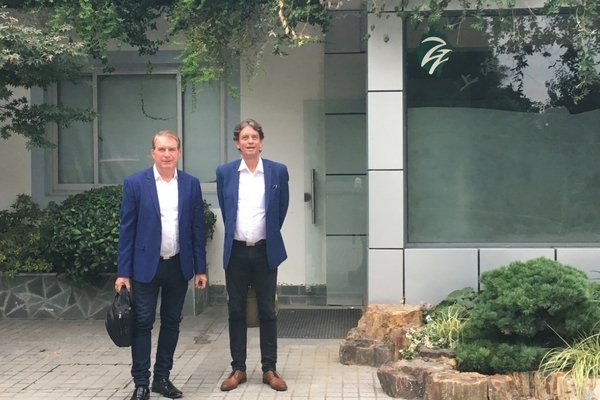 Invented by STAR Water Chairman, Eric Love and CEO, Chris Rochfort, the patent for “STAR Water System” has entered the national entry phase and has now been lodged in 7 countries. Having the title “Sediment Filtration Device, Method and System,” the invention relates to in particular, but not exclusively, to filter and/or reduce contaminants contained in contaminated fluid from entering waterways.